Sometimes it takes time to find your true soulmate. This is certainly the case for two loving canines, discovering that good things come to those who wait. Six year-old Missy and eight year-old Vice are Rhodesian Ridgeback crosses whose journey to their new families has seen them trade in the country for the city. 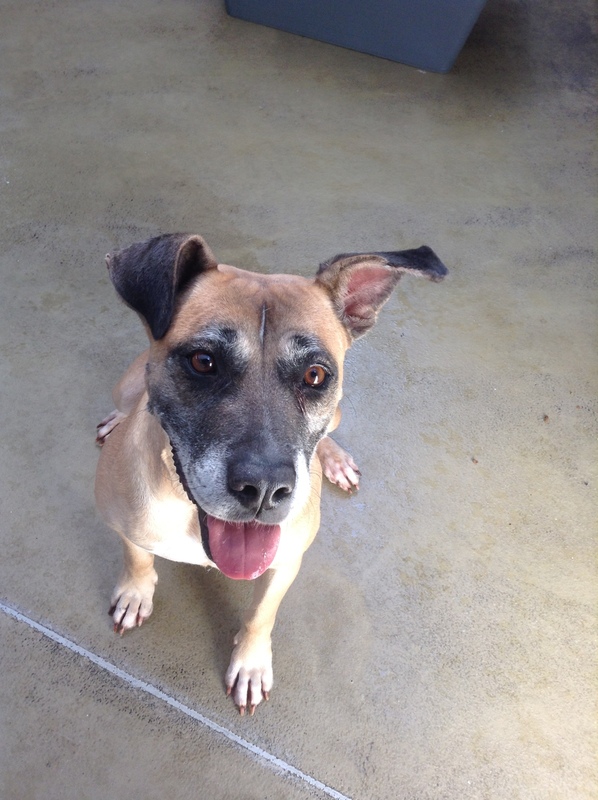 Coming into the Home’s Campaspe shelter in late-2015 enthusiastic Vice and sweet, gentle Missy sadly found that it was going to take some time for their perfect match to come through the shelter doors. After more than 100 days, it was clear that Vice and Missy may need a tree change in order to find their new home. “It isn’t uncommon for larger dogs to be available for adoption longer than smaller breeds,” explains the Home’s Rescue Coordinator, Kevin Newman. “Because Campaspe is an area where a lot of people already own bigger dogs, potential adopters aren’t looking to adopt them. As a result, breeds like Rhodesian Ridgebacks can take a little longer to find their perfect family. “This was the case with both Vice and Missy, who had been available for adoption for 162 and 112 days respectively,” said Kevin. To give Vice and Missy the best possible chance of finding their forever home, Kevin placed their names onto the Home’s rescue register. “Where possible we’ll transfer dogs from our Campaspe shelter to our North Melbourne shelter to give them the tree change they need, but North Melbourne also had a number of big dogs looking for homes. “Thanks to our rescue partners we can give these bigger dogs, like Vice and Missy, the best opportunity to find their perfect match,” said Kevin. It was the Home’s rescue register where Lort Smith’s Adoption Centre General Manager, Serena Horg was first drawn to these big dogs with big hearts. “Lort Smith has been working with The Lost Dogs’ Home for about a year now as part of the Home’s rescue partnerships program,” said Serena. Serena had followed Vice and Missy for some time and knew she wanted to try and help them find their new forever home. But, she hadn’t been in a position to help, until now. “Lort Smith only has a few enclosures big enough to accommodate larger dog breeds like Rhodesian Ridgebacks. 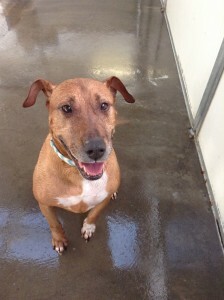 Until recently these had been occupied by other dogs, but they found their new families over the weekend,” said Serena. “The stars have aligned and we are excited to be in a position where we can help Vice and Missy find their perfect match in the big city,” said Serena.